Ocala Dental Care is pleased to be a provider of Invisalign®, invisible braces, in Ocala Florida and the surrounding area. Invisalign® offers an excellent alternative for those patients who need imperfections in their smile corrected, but don’t want to utilize more traditional braces. Traditional braces can be uncomfortable and unsightly. They also draw attention to your smile’s flaws while correcting the problems. With Invisalign® braces patients can avoid all of that. Choosing Invisalign® over traditional braces also provides a far greater level of confidence for the patient as they are virtually invisible! Our dentists take impressions of your mouth using state-of-the-art technology. From these impressions, a series of customized, clear plastic trays will be created to fit your teeth. 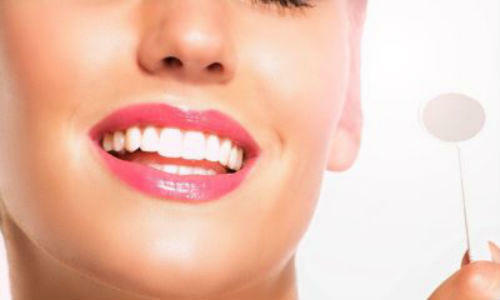 Then, every few weeks as your teeth are slowly shifted to their proper position, you will be fitted with new trays to continue the process of restoring your smile to its natural state. You can now correct poor alignment, gaps, overlapping teeth and more, in a way that is undetectable and discreet. Invisalign® treatments can take anywhere from 6 months to 2 years, depending on the patient’s condition. The average treatment time is usually around a year. After the patient’s final treatment, a retainer is used to ensure that the teeth remain in their proper placement. Overcrowding – This occurs when there isn’t sufficient space for teeth to properly grow in. This increases the likelihood of gum disease. 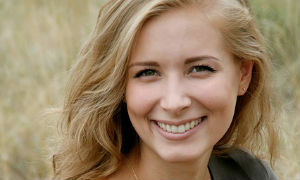 Invisalign® braces are worn between 20 and 22 hours a day. Unlike traditional braces the Invisalign® trays can be removed for easy cleaning. This makes brushing and flossing much easier for the patient than with traditional braces that can capture food particles and be uncomfortable. No more wires, metal or abrasions in the mouth! And this also means fewer trips to the dentist. Typically, Invisalign® patients only visit the dentist every 8 to 12 weeks to ensure that the process of realignment is proceeding properly. Best of all, no one will know you’re wearing them while your teeth are corrected! Call Ocala Dental Care, or schedule on line to see if Invisalign® invisible braces are right for you.